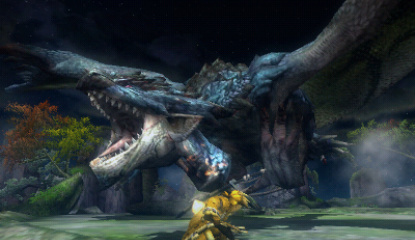 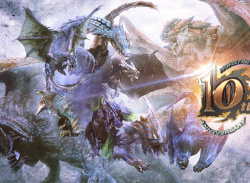 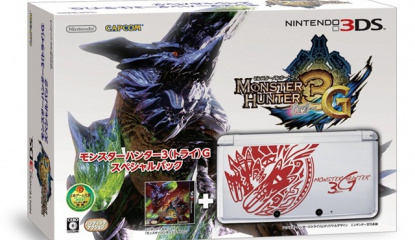 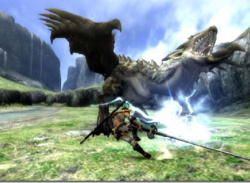 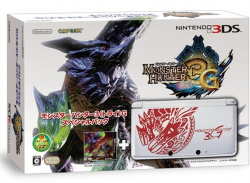 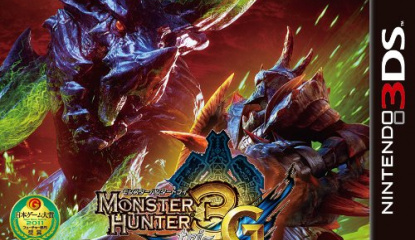 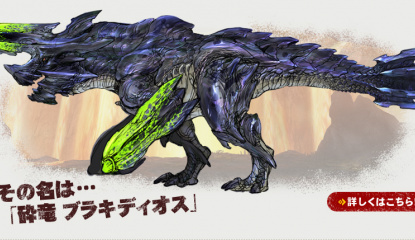 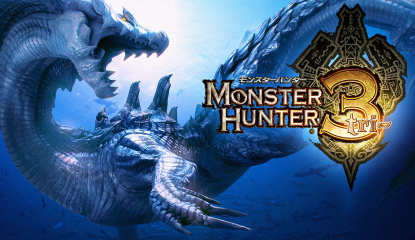 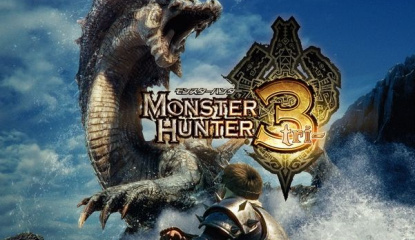 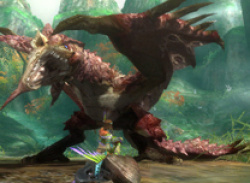 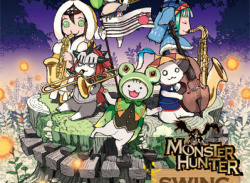 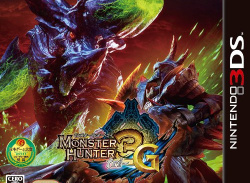 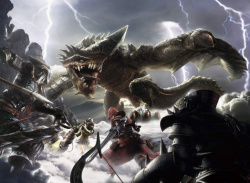 While every hunter this side of Japan anxiously awaits a release date for Monster Hunter 3 G, Capcom has revealed more of the game's StreetPass features including an intriguing method of clearing quests. 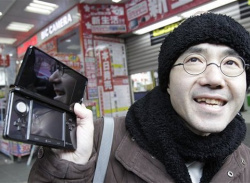 StreetPassed players will appear in a tavern by the harbour; for a fee, you can send them out to clear any quest they've previously completed. 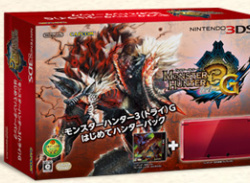 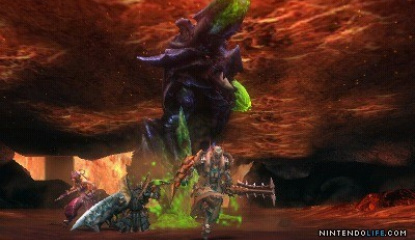 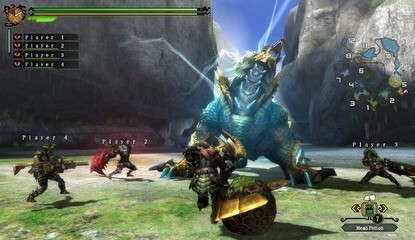 Wait a few minutes and..
Monster Hunter 3 G is coming to 3DS, and it's bringing new features, monsters and more along with it. 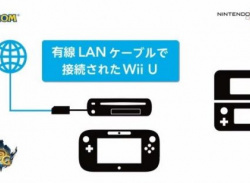 Aside from the opinion-splitting analogue stick add-on the game will offer a form of lock-on camera control using the touch screen. 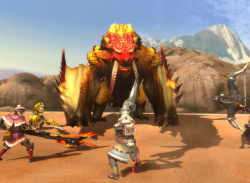 When a large monster enters the area, tapping the target icon will activate the feature: press L and your view will automatically centre.. 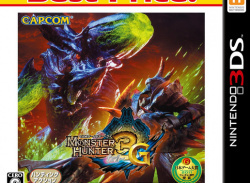 When revealing the 3DS Circle Pad add-on, Famitsu also confirmed the existence of one of the most-requested 3DS games: Monster Hunter Tri G, an expanded version of Wii adventure Monster Hunter 3 (~Tri). 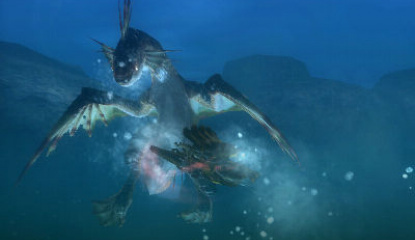 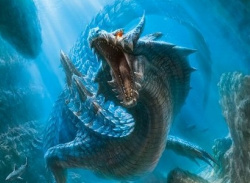 The magazine reports that unlike PSP's Monster Hunter Portable 3rd the 3DS version will retain the underwater combat introduced in the Wii game, although apparently the controls..